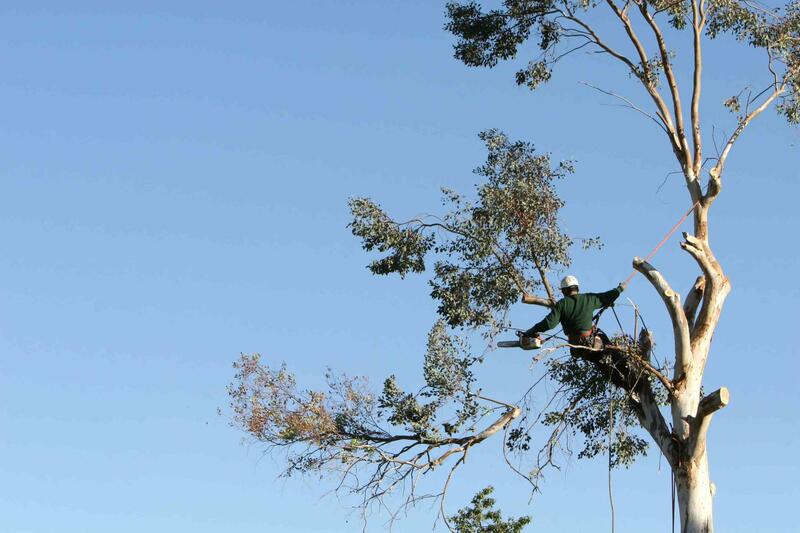 We are a fully insured and expereinced tree removal service. At Adams Four Seasons we take the safety of your family and your property seriously. We will work diligently to assess the trees on your property and devise a safe plan to promptly service or remove any unsafe or unwanted trees.